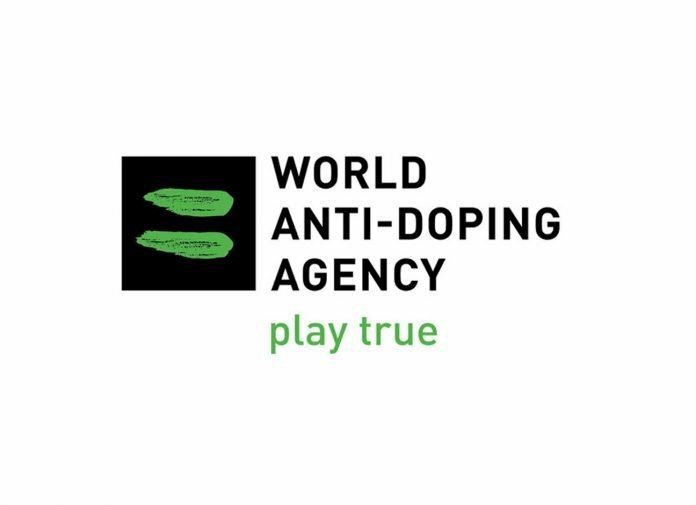 Two new anti-doping test failures have been announced by the IWF. Russian Nadezhda Lomova and Thai Witsanu Chantri have both been suspended pending completion of cases against them. Nadezhda Lomova won a silver medal in the -63 category at the 2014 European Championship but has not competed internationally much since. She bombed out of the 2015 European Championships and the 2017 Universiade. She has been competing within Russia, taking bronze in the -63 category at the 2018 Russia Cup. If Lomova’s ban is upheld, it will bring the number of violations from Russian weightlifters since the 2008 Olympics to 28. They will face complete exclusion from the 2020 Tokyo Olympics if they receive two more violations within the qualifying period, which ends in April 2020. See our Olympic qualification guide for details. Witsanu Chantri had his best result in the 2014 Asian Championships – a 6th place finish in the -69 category. He last competed at the 2018 World Championships, finishing 16th. Thailand have already voluntarily withdrawn all of their weightlifters from international competition following eight previous anti-doping test failures. In a deal with the IWF, they have maintained their host status for the 2019 World Championships. It is not known whether these test failures are a result of new samples being taken or retesting of historical samples.